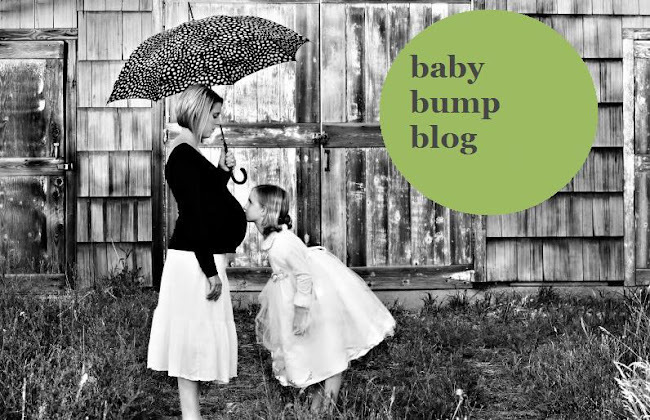 The Baby Bump Blog: vote! so speaking of really thinking I won't go the full 9 weeks that are left til LG's due date, I thought I'd post a little poll so see what YOU think. pssssssst - my vote is Halloween, just because that would be really fun! i think 1-11-11 would be fun :) love you! definitely easy to remember, mama!